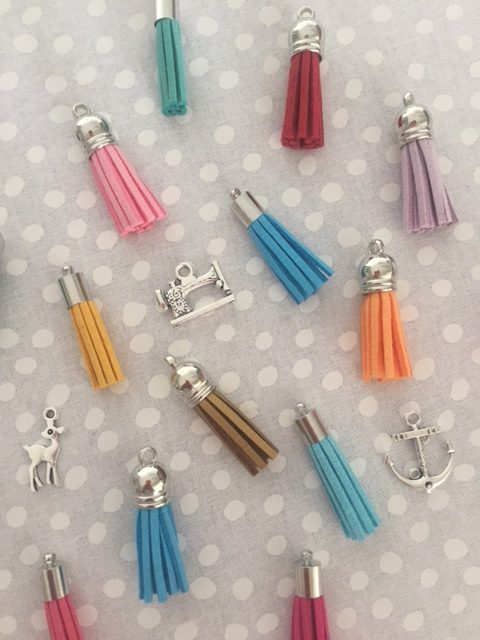 Mystery Mix – 8 assorted tassels and silver charms. Not sure what to choose? Let me put together a pretty assortment of mixed tassels and charms so you can attach them to your projects. A great choice if you can’t make up your mind!